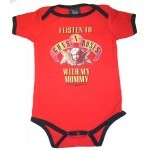 GUNS N' Roses I listen to with my Mommy Angel ONE-PIECE Sorry, sold out. 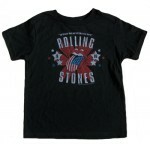 Brand: BRAVADO .. 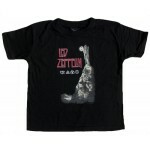 LED ZEPPELIN Hermit Toddler T-shirt Sorry, SOLD OUT. 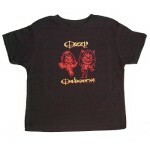 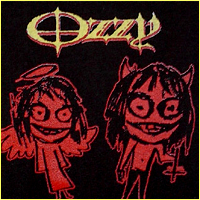 Brand: Bravado SALE $14 (Re..
OZZY OSBOURNE Good & Evil Toddler T-shirt Sorry,..
Rolling Stones Rock & Roll Toddler T-shirt Sorry, out ..